Spacious bed and breakfast with stunning panoramic sea and city views. 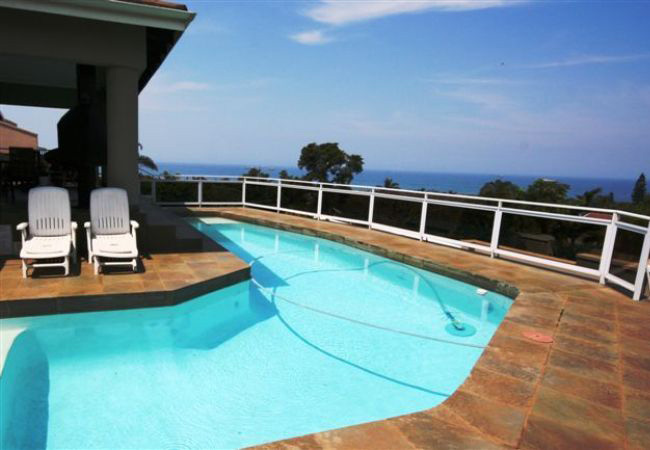 Located in the up-market area of La Lucia on the Durban North Coast, Homeways offers ideal accommodation for business or holiday. Within easy reach of the freeways, Homeways bed and breakfast is mere minutes from a number of major locations and attractions, giving you the best of Durban and the North Coast.